We're very excited to be announcing a new region: Atlantis (Datacenter Abbreviation: H2O), submerged in the Straits of Gibraltar. This underwater datacenter will provide unparalleled connectivity to the surrounding countries like Spain, Portugal, Morocco, Algeria, and Tunisia. While we are still actively building out our German datacenter, we wanted to investigate the money-saving possibilities of underwater datacenter cooling. Our investigation was a great success: not only were we able to reduce our electricity costs by 35%, but we discovered our high-density SSD storage was even more dense at 87atm! Despite dramatically efficient cooling and more GB per cubic inch, these servers will still be offered at our standard pricing plan as any savings we found were, unfortunately, offset by the cost of diving equipment. While this datacenter may come as a pleasant surprise to residents in the surrounding countries, we have actually been actively looking into the possibility since mid-2013, inspired by Facebook's energy efficient Arctic Datacenter. Some potential issues we faced in our initial investigations included transporting safe electrical current under the sea, providing sufficient illumination on the ocean floor (around 900 meters deep), and our technicians' inability to swim. You can easily spin up a server in the new region by selecting "Atlantis" in the Droplet create screen or choosing that location in the API. Our initial run of servers in this region is limited. We will be adding more capacity to H2O at low tide. When asked about the new location, DigitalOcean's Director of Infrastructure, Lev Uretsky explained: "Our Datacenter Techs are very excited about Atlantis. 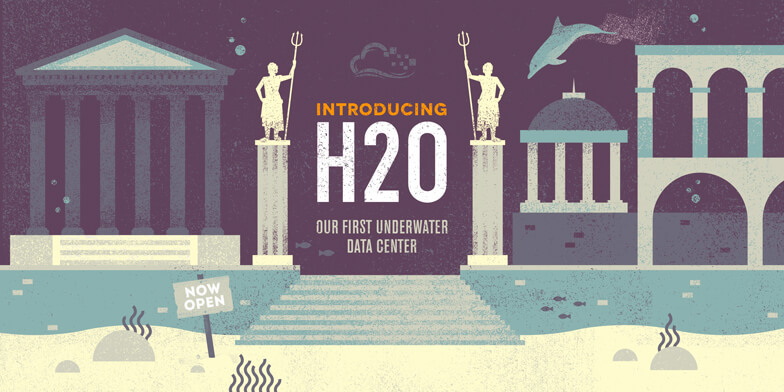 We firmly believe that this will be the easiest DC to rack, as our servers become much lighter underwater." 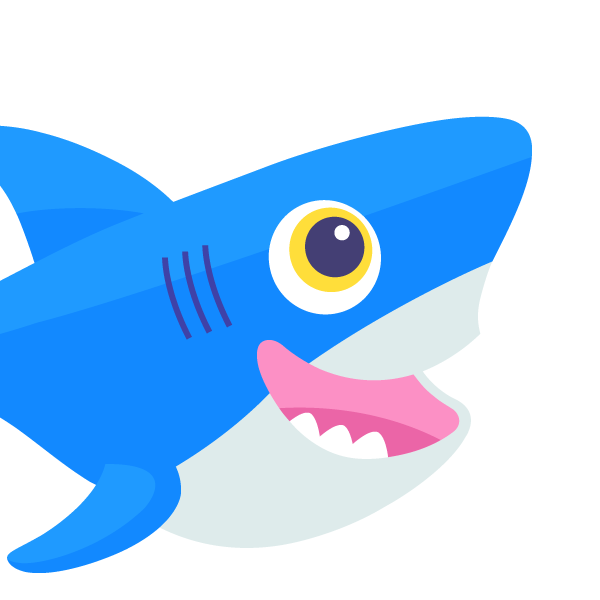 If this sounds exciting to you, DigitalOcean is actively hiring for the new location. Scuba certified candidates are welcome to apply. Background in Marine Biology a plus.